A hyperpiano is, for the most part, the same as any other piano with one difference. Instead of just hitting the keys to create sound, a multitude of different objects are placed on different strings of the piano. Many of these sounds seem to come right out of an eerie horror movie soundtrack. 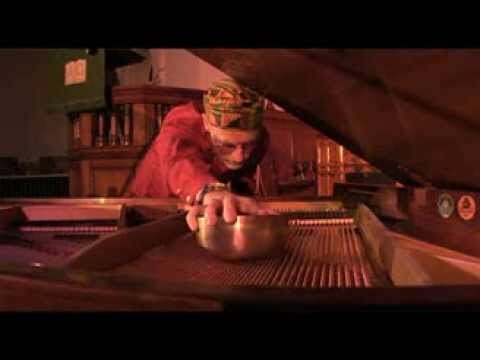 While playing the piano, everything from copper bars, rubber blocks, cow bells and even plastic cassettes can be placed on the strings as well as slid up and down for different effects. For example, by placing a rubber block across the strings, higher pitched sounds are created. Sliding the block will make audible rubbing or whipping sounds. By listening to just the sounds being created by these objects, it’s hard to tell that you are actually listening to a piano. In fact, it sometimes sounds like you are listening to another instrument like a guitar or banjo. These different sounds can also be combined with playing the piano traditionally, which adds structure to the music and creates a more cohesive piece. Hyperpianos are not widely used throughout the musical world and this could be attributed to their odd sound as well as the risk of damaging the piano. Strings are fragile and placing and rubbing objects on them could ruin them. 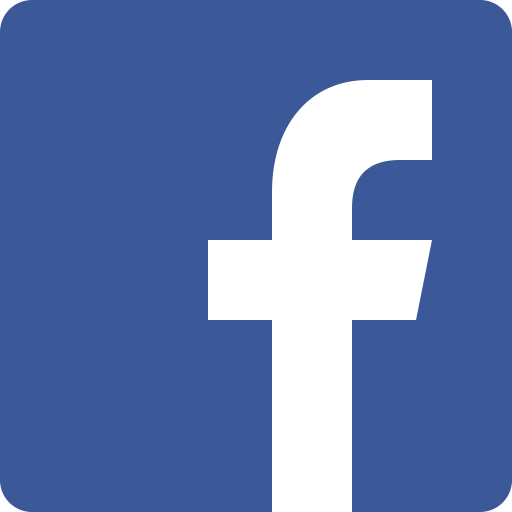 Specific sizes of objects are recommended as to not damage the strings. 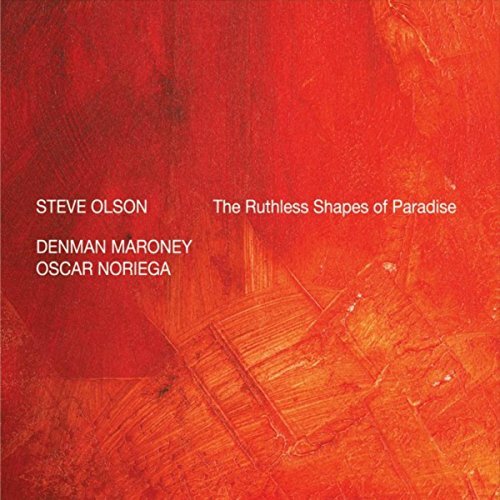 This recommendation comes from the creator and main player of the instrument Denman Maroney, who lends his sound to Steve Olson’s album, The Ruthless Shapes of Paradise.